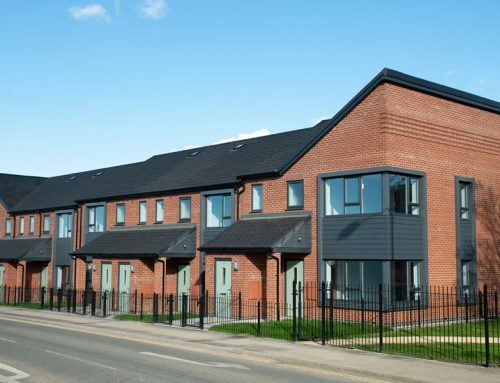 Significant sound proofing works were essential at a number of housing schemes across Warrington. 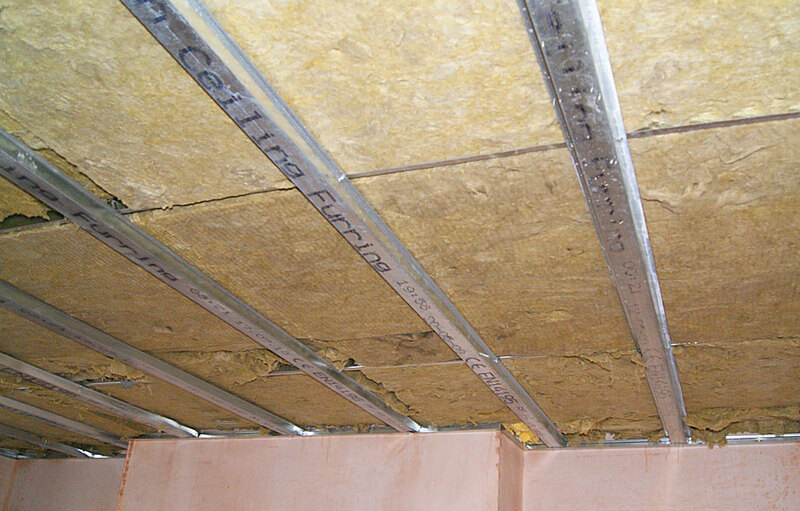 Noise disruption from flats at all levels required the installation of an acoustic celling to prevent noise travel to and from each of the homes. 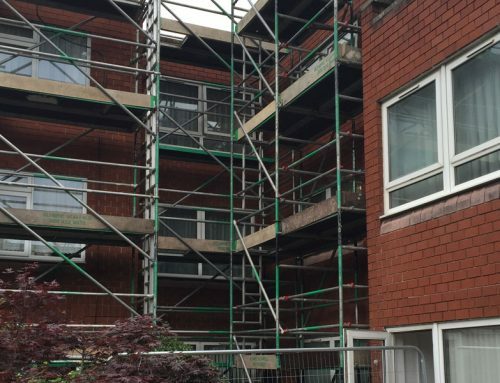 In all properties, the entire ceiling was removed, asbestos investigation and necessary works carried out and the finally, the ceiling replaced. Works at each property took approximately four days. 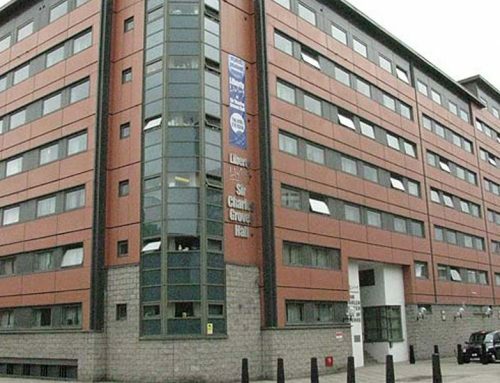 Due to the nature of the project, tenant engagement was critical and communication and engagement with residents began during planning phase and was sustained throughout. 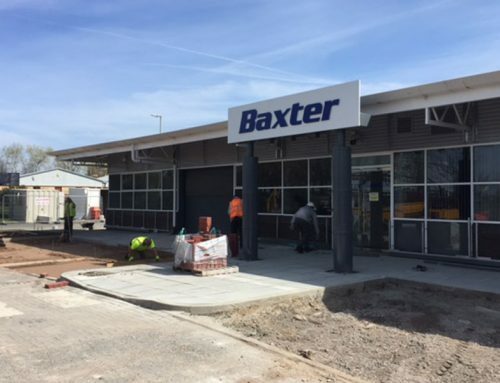 All on site operatives where briefed carefully to reinforce the importance of working within the agreed parameters and ensuring tenant and client expectations were met. 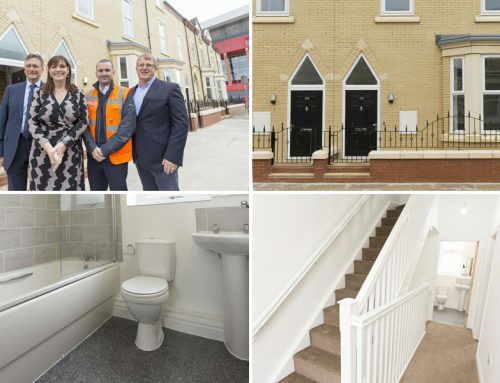 Golden Gates management worked closely alongside Frank Rogers and the tenants, and together, successfully handed the project over on time, within budget and with minimal disruption to those living in the properties. “These works are of a complex nature and often stem from complaints from our residents regarding sound disruption (from their neighbours). Golden Gates Housing Trust are working closely with Frank Rogers to deliver this programme of works.